Medrol is a corticosteroid medication that reduces inflammation or allergic reactions during IVF procedures. Medrol is a gluco-corticosteroid hormone that assists in relieving allergic and inflammatory responses in the body. Medrol, a methylprednisolone tablet, helps to reduce swelling, as well as pain associated with an overactive immune system. 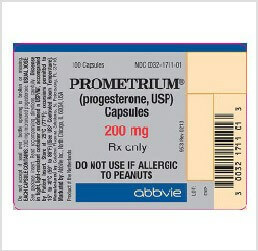 This medication is also used as an IVF med to reduce the chances of rejection, or to combat reactions to various other IVF drugs. Normally, this IVF med is prescribed along with other IVF drugs to drastically increase the chances of conception. 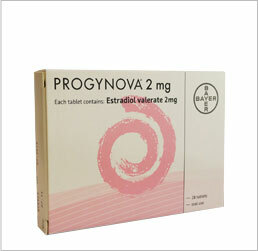 Medrol is one of many high quality infertility medications offered by IVFPrescriptions. Of the infertility drugs on the market, Medrol dosing has a successful track record resulting in pregnancy, especially when combined with other medications. 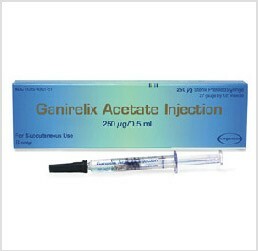 Medrol is indicated for patients who are currently engaging in an ongoing IVF series of treatments. 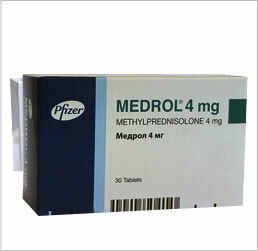 Medrol 4mg is one of many IVF meds that are indicated for use in treating infertility. Because we offer only the top branded IVF medications we are able to help you save on the Medrol price, over most others in the same market. Medrol 4mg dosepacks, used as part of the overall IVF treatment, and in conjunction with other IVF drugs, can have one or more side effects. Most women only experience mild stomach pain, nausea, vomiting, sleeplessness, increased thirst, sweating, raised blood sugar levels, or acne. These may go away over time, or lessen. Symptoms requiring medical intervention include changes in menstruation, joint pain, mood shifts, unusual weight gain, depression, muscle pain, swelling of the hands, feet, or face, inability to heal, vision problems, or irregular heartbeats. Most do not suffer from any serious side effects, but in the event of any serious symptoms, or an allergic reaction, such as shortness of breath, swollen lips, tongue, or face, or if you have trouble breathing, seek help immediately.